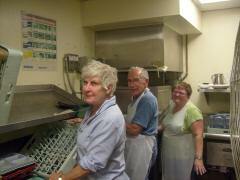 TRUST congregations join together to prepare and serve meals at Loaves and Fishes at St. Stephen’s Church. If you are available the fourth Monday of the month 6 times a year, can work between 3 and 6:30 PM (or part of that time), and like to meet people please contact the TRUST office at 612-827-6159. Children 10 and over are welcome if accompanied by an adult (one child per adult). Each church recruits a team that either cooks, serves or cleans up. 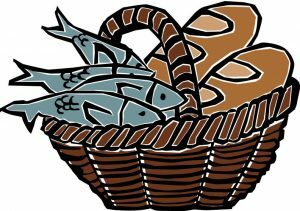 Judson Baptist, St. John’s Lutheran, Lutheran Church of Christ the Redeemer, Linden Hills UCC, and Living Spirit UMC are the current Loaves and Fishes congregations. More would be welcome!